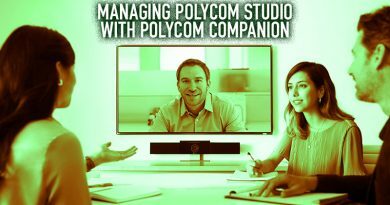 An easy-to-use video conferencing system for the big picture and the important, little details. 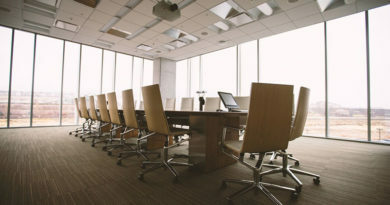 The majority of meeting rooms are not equipped with video conferencing solutions. It’s the same reason that cell phones were not popular when they were first introduced (seems like an impossible scenario now). The first video conferencing systems were pricey, clunky and difficult to use. Worst of all, not enough businesses calculate the return of investment with a video conferencing system. But enough about that… before this blog post turns into a rant. 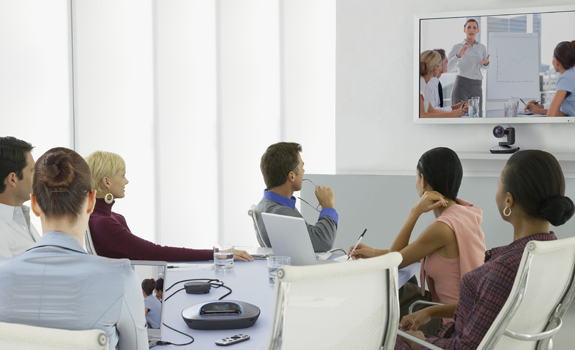 The industry has shifted towards making video conferencing more intuitive and standards-based. 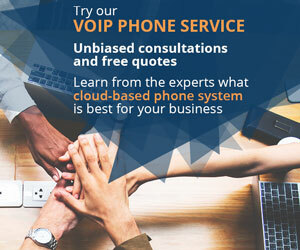 Now anyone can find an enterprise-class system at a very affordable price, and they can use without having to hire a whole IT team. Case in point, the Logitech ConferenceCam CC3000e. 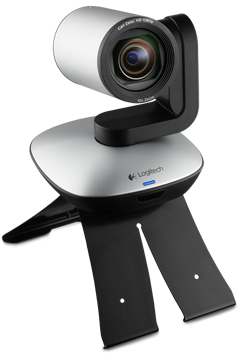 The Logitech ConferenceCam CC3000e features an HD camera, speakerphone and a USB connection. Using this system is as easy as connecting it to the USB port on your Mac computer, Windows PC or Google Chromebook. Also includes a remote control, AC power adapter, power hub and USB connector. 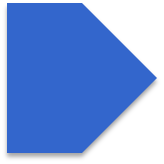 Video is encoded through H.264, a language that endpoints use to communicate. 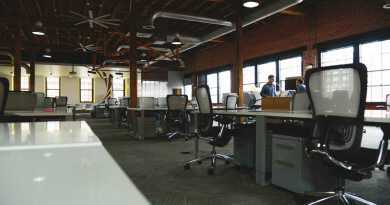 The benefit of this codec is that it can send full HD video with low bandwidth consumption, meaning that the system doesn’t use an enormous amount of network resources or slow down other Internet-connected devices. Bluetooth and NFC support BYOD. Mobile devices can communicate with the CC3000e’s speakerphone, letting you route calls to the system’s high definition speakers and microphones. Plug the Logitech ConferenceCam3000e into your laptop or desktop computer’s USB port. Manage the system and schedule calls through your existing computing environment—no need to set up a full video network infrastructure. Control the camera’s mechanical pan, tilt and zoom, and operate the entire system from your computer. For added simplicity, the included remote control lets you answer and end calls, as well as interact with the camera. Also use the speakerphone’s LCD display and touch controls. The total number of interfaces and compatible applications make the ConferenceCam3000e a perfect solution for any meeting room. Even for users that may be unsure of video conferencing, this system can make a believer out of anyone. 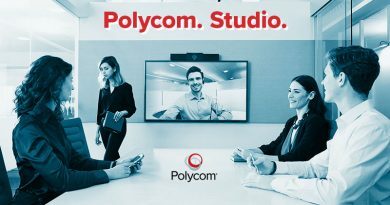 This affordable system offers full HD video conferencing for creating lifelike conversations between your meeting room and remote coworkers, customers and business partners. Pan and tilt capabilities let the camera frame conference participants without having to physically move the device. The camera’s optical 10x zoom can zoom in on extraordinarily small details without losing picture quality, ideal for showing documents or using the system in larger rooms. Place the speakerphone and camera up to 32 feet away from each other. The microphones in the device offer a 20-foot pickup range with background noise cancellation, while wideband audio in the speakers reproduce every nuance of the human voice. 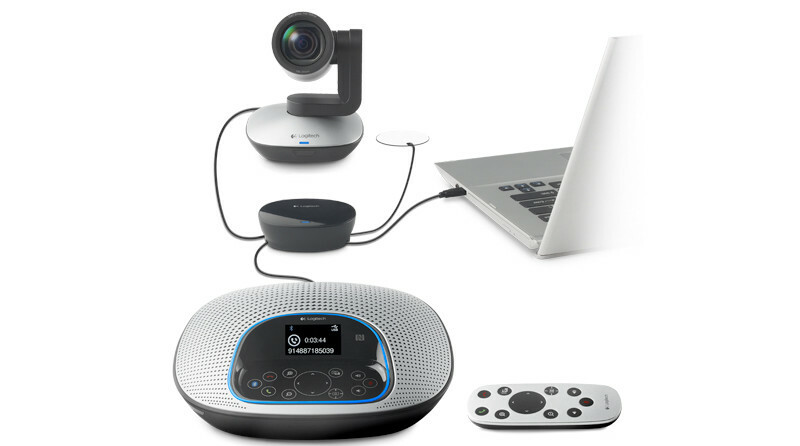 The Logitech ConferenceCam C3000e brings together technology from every part of modern businesses, from the cell phone in everyone’s pocket to their existing computer. The system even compensates for the user’s level of expertise with video conferencing by making it incredibly easy. The C3000e is a new solution to usher in the next generation of remote collaboration and communications.